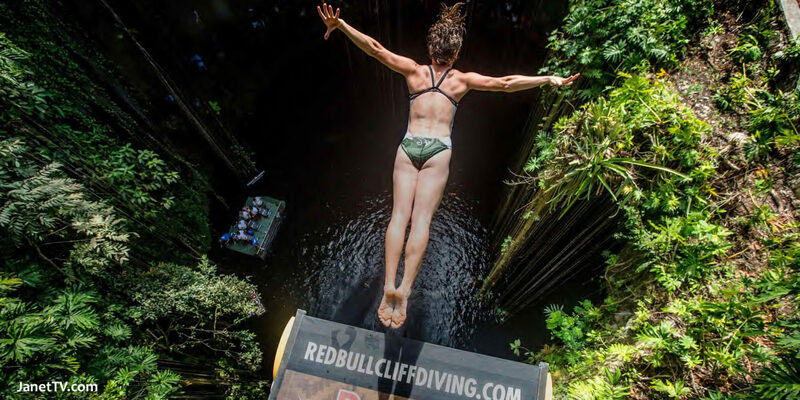 Home > Other > Cliff Diving > Are You Woman Enough to Cliff Dive with Anna Bader, Ginger Huber, Tara Hyer-Tira, and Stephanie De Lima at the Red Bull Cliff Diving World Series? Cliff diving is one of the most dangerous adventure sports in the world. It started when Hawaiian King Kahekili required his men to leap off the cliff on the southern end of the island of Lanai, as a test of courage and loyalty to him. Guys being guys—they jumped! King Kamehameha took it further and created cliff diving competitions at the same site. Now—women divers – and Red Bull – are taking the sport of cliff diving to new levels. In fact, cliff diving attracts some of the most acrobatic, thrill-seeking female athletes in the world. That brings us to Anna Bader from Germany, Ginger Huber from the USA, Tara Hyer-Tira from the USA, and Stephanie De Lima from Canada. 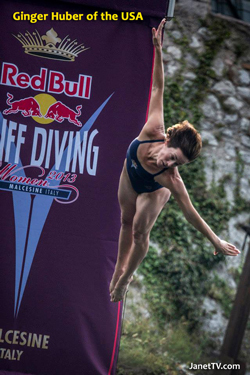 After three rounds of cliff diving from a 20m (65.6 feet) platform, Anna Bader received the highest combined score from the five judges to win the 2013 Red Bull Cliff Diving World Series. 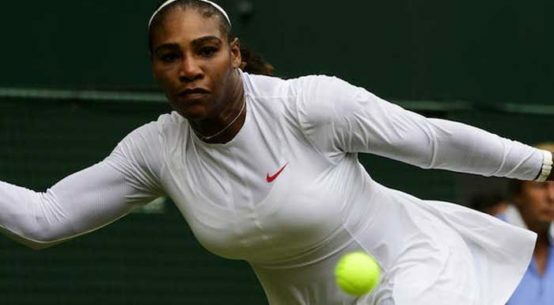 Her near-flawless execution of a triple half was among the terrific diving on display from the four female athletes. Ginger Huber and Tara Hyer-Tira came second and third, respectively, with Stephanie De Lima coming in fourth. Some say that the benefits from cliff diving include visually stunning competition locales and unmatched adrenaline rush. I’m feeling hyped-up just thinking about it. 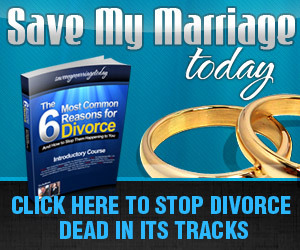 Click Here to see these women cliff divers in action.